Solar Window Films provide the highest level of heat and UV protection, as well as energy efficiency. Solar (climate, stopsol or UV) window films provide the highest level of heat and UV protection. These films reduce solar heat in the summer, but increase heat retention in the winter, improving in that way energy efficiency of the building and reducing costs of cooling and heating. By blocking solar heat, LLumar Solar Window Films can reduce the interior temperature by up to 15ºC, making it more comfortable for work and rest. They also block the harsh glare of the sun facilitating work on the computer or watching television. LLumar Solar Window Films block up to 99% of the harmful UV rays, providing in that way a high-level of skin protection, and preventing the furniture and commercial goods’ from fading due to UV light exposure. Reflective window films are the best choice when it comes to heat and sun glare protection. They also provide a high level of privacy protection by causing “mirror effect”. That is why they are called “window mirror films” or “spy films”. These films provide the highest level of solar heat reduction, high temperature and UV protection. With all these characteristics, reflective films are a great solution for office space, production facilities, ground-floor facilities, as well as residential facilities in need of heat and privacy protection. Reflective films are available in 3 different shades, i.e. 3 levels of reflection: slight, moderate and strong reflection, which affect the possibility of solar heat reduction and high temperature protection. In our Tips section you can read more about Reflective films and “spy” window effects. Non-reflective Window Films significantly improve energy efficiency, providing a high level of heat and UV protection without “mirror effect”. Since they don’t have reflection, their power of solar heat reduction is slightly weaker than in reflective films. However, being transparent or slightly toned, they have great daylight permeability. 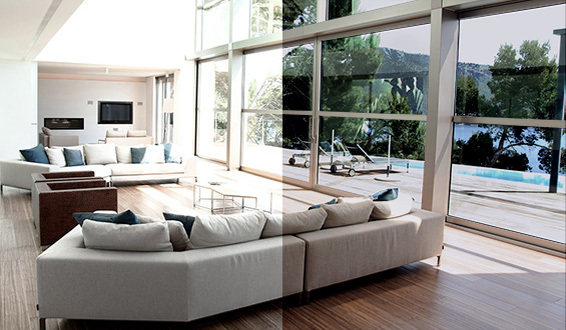 As all other types of LLumar Solar Films, these films have 99% of UV protection. In addition to great heat protection in the summer, one of the basic characteristics of these films is increased heat retention in the winter, which provides a high level of heat loss protection and contributes significantly to energy efficiency in buildings. In our Tips section you can read more about window film energy efficiency as well as energy efficiency of buildings in Serbia i. For those who want to achieve the highest level of invisible UV protection in their office or residential space, the best choice are completely transparent and crystal clear UV films. LLumar UV window films are thin, light and practically invisible, but at the same time the most efficient UV protective films. They block up to 99,9% UV rays, filtering out in that way the harmful effects of UV radiation. 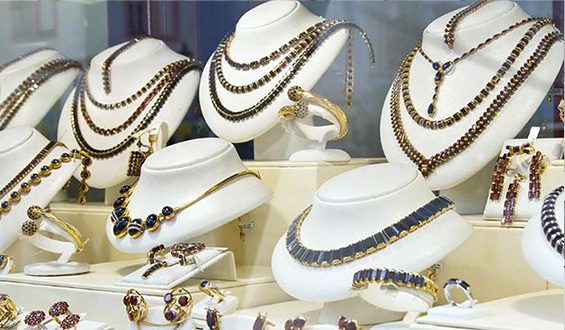 Commercial goods in shop windows can lose their original color in a couple of days, when directly exposed to UV rays. 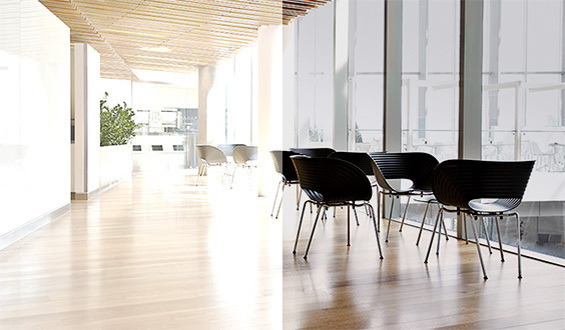 In a similar way, parquet floor or furniture in home or office space may fade due to UV light exposure. 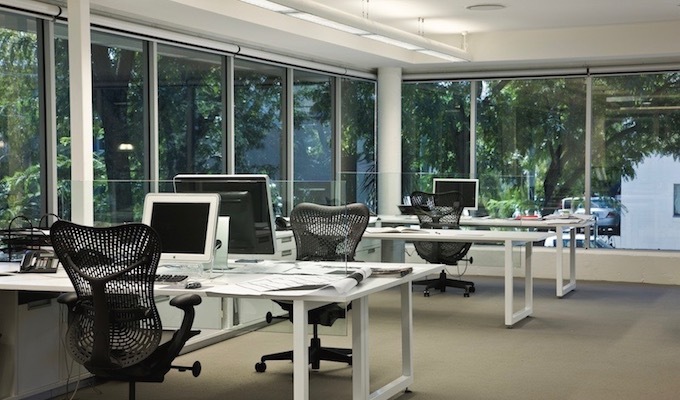 With UV protective films commercial goods and furniture are completely protected from fading. In our Tips section you can read more about invisible films with visible benefits a.